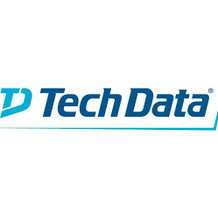 Tech Data Corporation is one of the world's largest wholesale distributors of technology products, services and solutions. Its advanced logistics capabilities and value-added services enable 105,000 resellers to efficiently and cost effectively support the diverse technology needs of end users in more than 100 countries. Tech Data generated $26.4 billion in net sales for the fiscal year ended January 31, 2016.